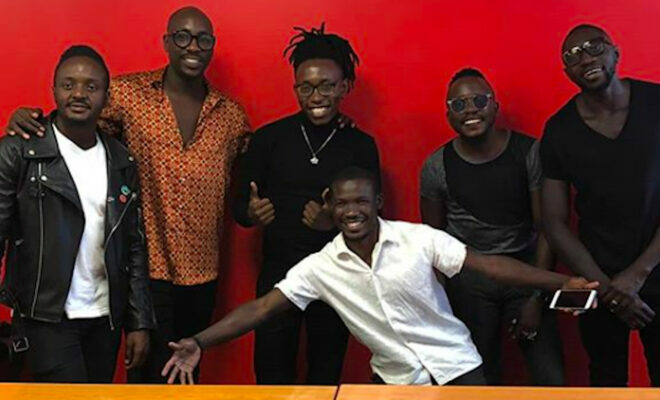 From Nairobi Kenya Sauti Sol Group which has been in music for 13 years till now officially introduce its first artist in their 'Sol Generation Music' label. 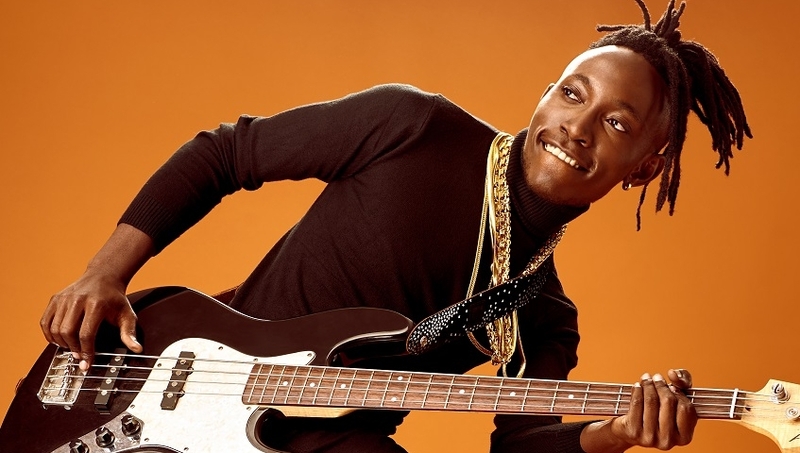 Artist Ben Soul is the first artist signed by the 'Sol Generation Music' label and has released his first song called 'Lucy' today yesterday February 26, 2019. "Lucy is a song that talks about someone’s real journey at finding love. If it’s not meant to be, then don’t push it because love should not be complicated." >> Said Ben Soul. Watch The video song Bellow and Live Your Comment for him to read when he comes back.